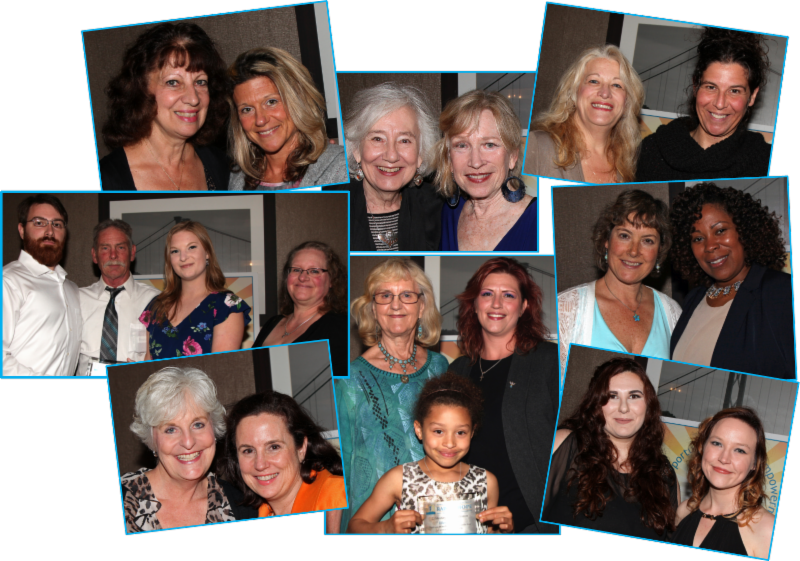 Nominate a Woman Who is Raising HOPE in our Community! A woman who has inspired other women to reach their full potential. 2017 Honorees L-R: top row: Linda Saccoman (L) with Dale Nace; Celeste Graves (R) with Nancy Schaef; Laurie Morris (L) with Heather Rubin; middle row: Nick, John, & Kat Langling (accepting for Victoria Langling posthumously) with Diane Reeder; Ellen Richards (L) with Kaitlin & Sabrina Joray; Meg Lachmann (L) with Jon Rogers; bottom row: Kelly McMullen (L) with Kim Butwell; Helena Costakis (R) with Andrea Winrow. 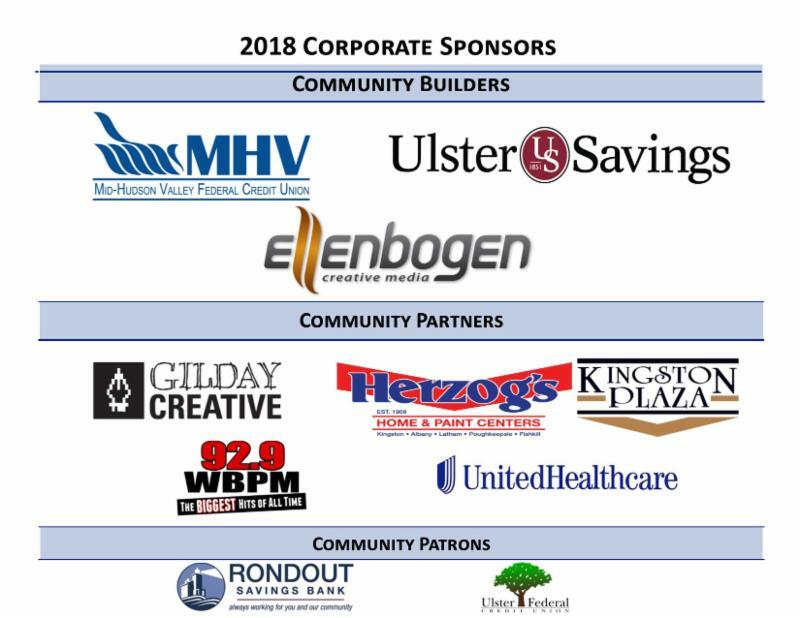 Raising HOPE is a program of the United Way of Ulster County.